Benefiting from off road parking and good size rear garden making it the ideal first time purchase. The property comprises of living room, kitchen diner, cloakroom/utility room, landing, master bedroom, bathroom and bedroom two with fitted double wardrobe. The front of the property provides communal parking area with an allocated parking space and small laid to lawn area. The rear of the property is fully enclosed, laid to lawn with patio area providing seating and entertaining. Call today to get your viewing booked in! Well presented three bedroom property with a good size rear garden. Internally, the property comprises of entrance hallway, cloakroom, kitchen diner and living room. The first floor has good size landing space, three light and airy bedrooms and bathroom. Externally, the front of the property provides off road parking and gate access to the rear garden which is low maintenance, fully enclosed and mainly paved with small gravel area. 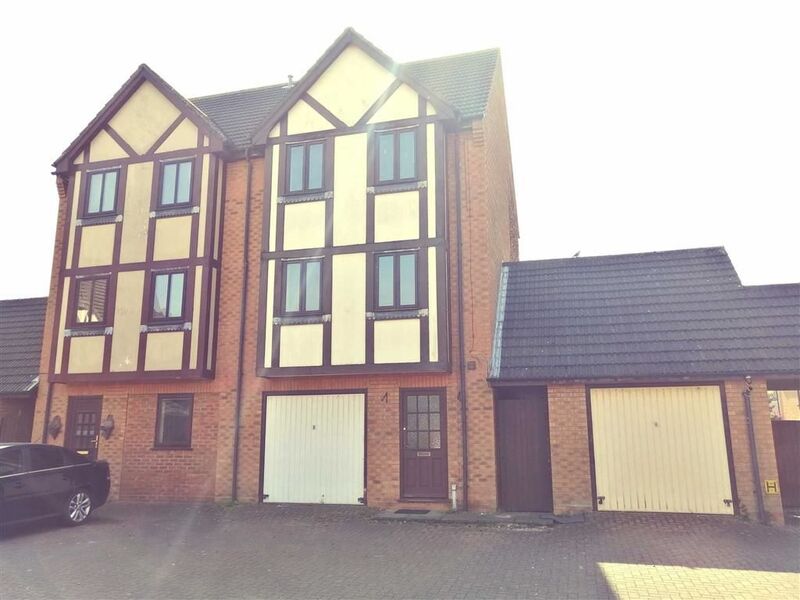 TO LET – THREE BEDROOM TOWNHOUSE OFFERING SPACIOUS LIVING ACCOMMODATION WITHIN EASY ACCESS ONTO THE A16 WITH ROUTES TO PETERBOROUGH. The property comprises of an entrance hallway, cloakroom, kitchen/diner, stairs and landings, three bedrooms, lounge and bathroom. The exterior includes off road parking and a rear garden with side access. Property benefits from being located in a quiet part of town and is currently being refurbished by the current landlord. Would suit a working family unit. Please call us to arrange your viewing today! This second floor one bedroom flat is situated close to Spalding Town Centre with its local amenities. Accommodation comprises an entrance hall, open plan lounge/kitchen, a double bedroom and a bathroom. The property benefits from UPVC double glazing, gas central heating and an allocated parking space. Available mid May 2019. Situated on 1/4 acre (sts) of mature garden in the centre of Pinchbeck is this extended family home. Offering original features such as beamed ceilings and wooden doors the property has been updated to offer flexible accommodation for todays modern family. The property is comprised of entrance hallway, living room, dining room with access to the study/family room, kitchen diner, utility room and cloakroom. The first floor has galleried landing, master bedroom with dressing room, two further double bedrooms and family bathroom. To the side is a large tandem garage with workshop along with ample room for parking numerous vehicles. To the rear is a large mature garden with additional office/garden rooms. The perfect property for those looking for something unique with a little piece of Pinchbeck history. Four bedroom detached home located in the village of West Pinchbeck with easy access links to Spalding and Bourne Town Centres. The property benefits from off road parking, being fully modernised throughout and good size rear garden. Briefly comprising of entrance hallway, good size living room, kitchen diner and breakfast, cloakroom and utility cupboard. The first floor has four double bedrooms, family bathroom and study area. The front of the property provides lawn to the front and parking with gated access to the rear. The rear is fully enclosed, mainly laid to lawn with paved area ideal for seating and entertaining. 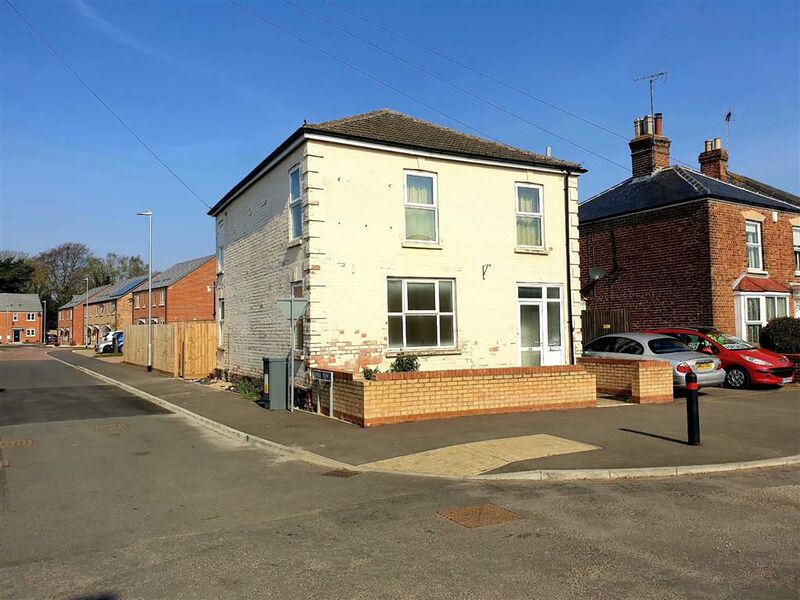 TO LET – REFURBISHED GROUND FLOOR FLAT WITH OFF ROAD PARKING IN THE POPULAR MARKET TOWN ON HOLBEACH. The property comprises of an entrance hall, lounge/diner, kitchen, bedroom and shower room. The flat has its own enclosed rear garden and allocated parking space also. Benefits from having a gas combination boiler, Upvc double glazing and easy access onto the A17 with routes to King Lynn. TO LET – BRAND NEW Two Bedroom Semi Detached and Terraced Properties with allocated parking. The development offers 10 units in a great location close to Spalding town centre, the Railway and Bus Station and all amenities. These properties have an completion date of May 2019.